The Materials Research Laboratory (MRL) at the University of California, Santa Barbara, was established in September 1992 with funding from the National Science Foundation (NSF), and became an NSF Materials Research Science & Engineering Center (MRSEC) in 1996. Its primary role is to support interdisciplinary research, training and education through the study of materials with chemical and structural complexity. These materials range from self-assembling polymers to atomically layered semiconductor materials and have the common theme that multiple length-scales play an important role in their physical properties. Application of the diverse set of materials studied at the UC Santa Barbara MRL includes new semiconductors for microelectronics, novel nanostructures for high-speed communication devices and advanced polymeric materials. Active collaborations exist with a variety of small to large companies, which have a direct benefit to the region. In addition, the center directs pioneering education and international outreach programs, including undergraduate research opportunities, graduate training, outreach to K-12 students and teachers, and community outreach. Ram Seshadri, a UCSB professor of chemistry and materials, is the Director of the MRL and Ania Jayich, a UCSB professor of physics, is the Associate Director of the MRL. Details of the IRG’s, activities and their participants can be found on their respective web-pages under Research Programs which also includes a description of the MRL Seed Programs. 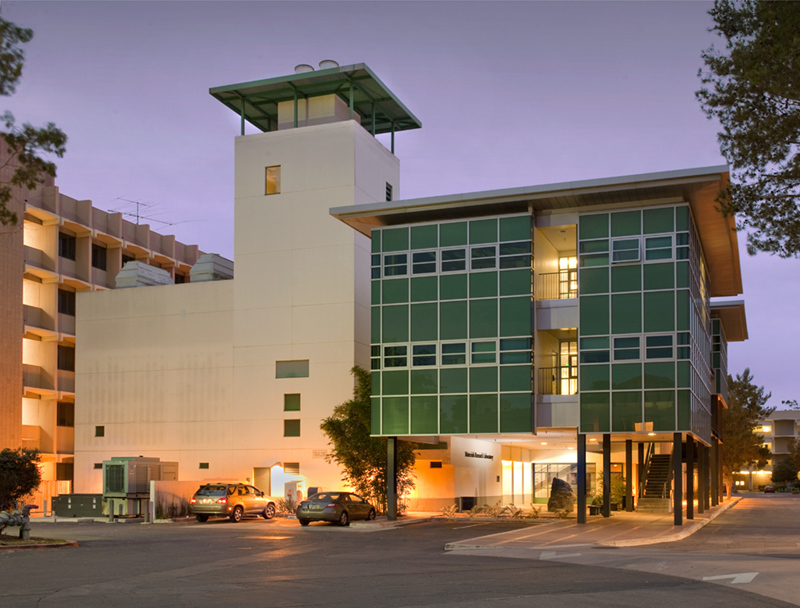 In addition, the UCSB, MRL maintains state-of-the-art instrumentation in six central facilities: X-ray, Spectroscopy, Microscopy and Microanalysis, Computing, Polymer Characterization, and Chemistry. The MRL has a tradition of international collaborations and engages in a large number of individual and multi-investigator collaborations with overseas scientists. The MRL has especially been proactive in fostering special relationships with international centers-of-excellence in Materials research. As of 2005, our international workshops are held in partnership with the International Center for Materials Research at UCSB.